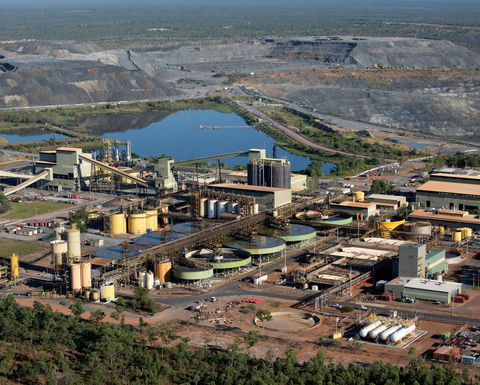 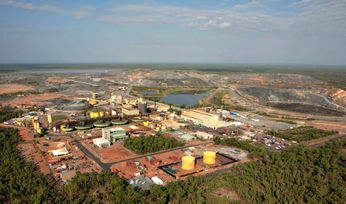 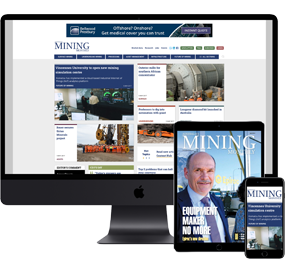 ENERGY Resources of Australia will stump up an extra $305 million in rehabilitation provisions for its Ranger uranium mine near Kakadu National Park in the Northern Territory after having another look at preliminary findings of the closure feasibility study. 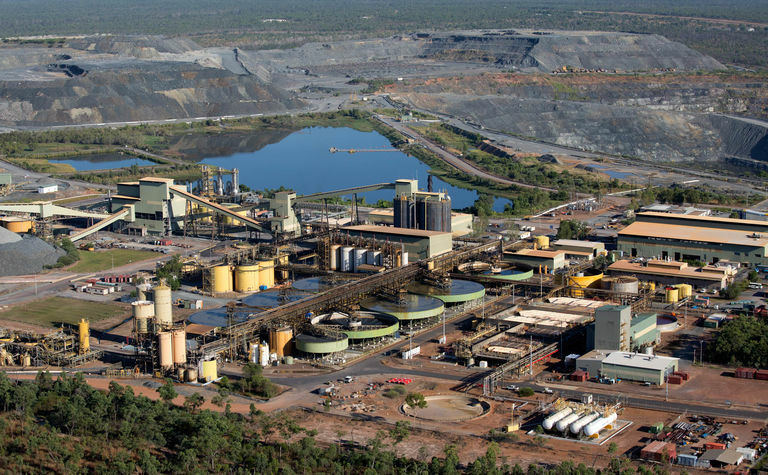 Ranger Mine's rehabilitation will cost more than expected. 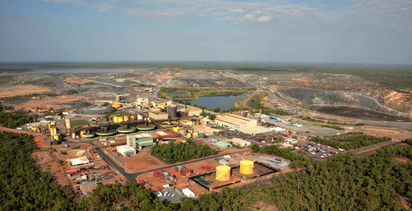 The end nearing for historic uranium mine.